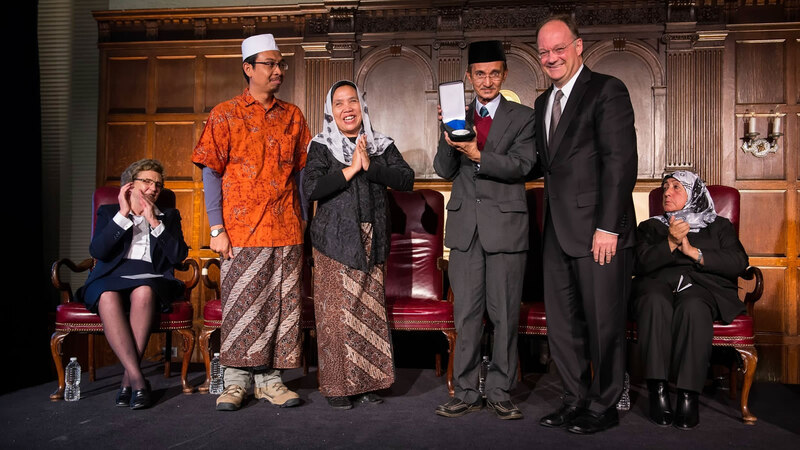 The Opus Prize recognizes unsung heroes of any faith tradition, anywhere in the world, solving today’s most persistent social problems. Given annually, this $1 million faith-based humanitarian award and awards for the other finalists are collectively one of the world’s largest faith-based, humanitarian awards for social innovation. 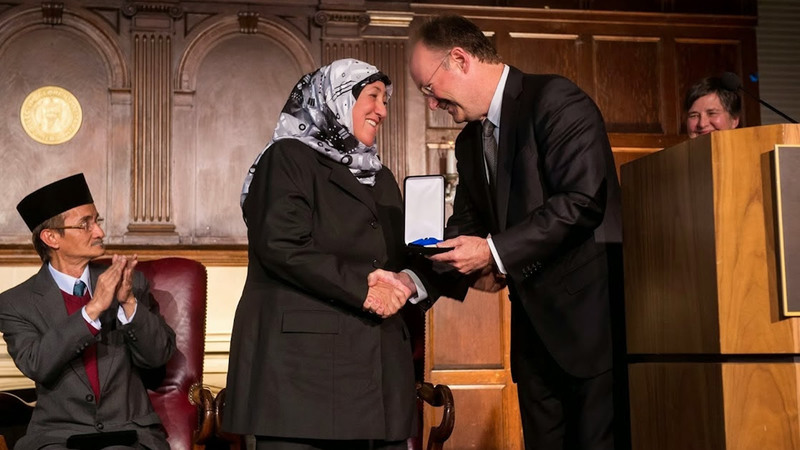 Recipients are selected on the basis of their entrepreneurial spirit and abiding faith to address global issues like poverty, illiteracy, hunger, disease, and injustice.On November 13, 2013 Georgetown University and the Opus Prize Foundation awarded the 2013 Opus Prize to Sakena Yacoobi, founder of the Afghan Institute of Learning in Afghanistan. 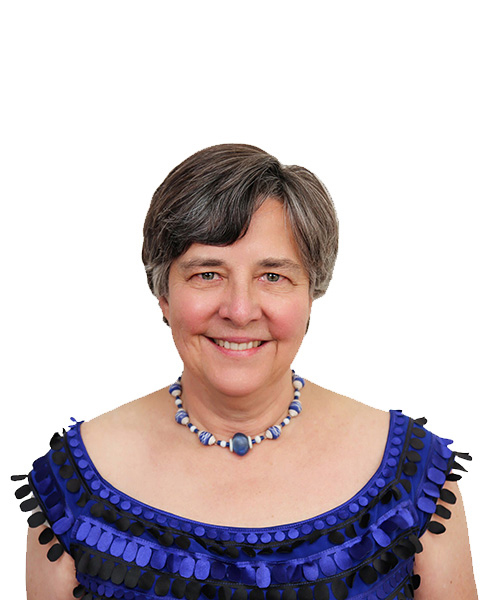 The Fahmina Institute in Indonesia and Sister Carol Keehan, president of the Catholic Health Association in Washington, D.C., each won $75,000. More information about the prize is available on the foundation’s website.